Soccer Physics is an exciting football game. Your task is to bring the ball into the enemy grid. Jumping at the right time is the key to winning. 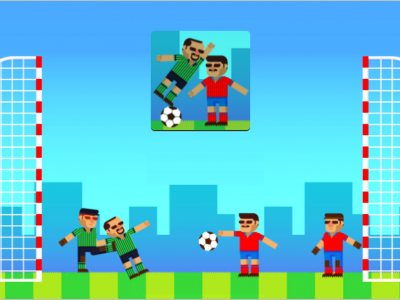 Soccer Physics is totally free and requires no registration!